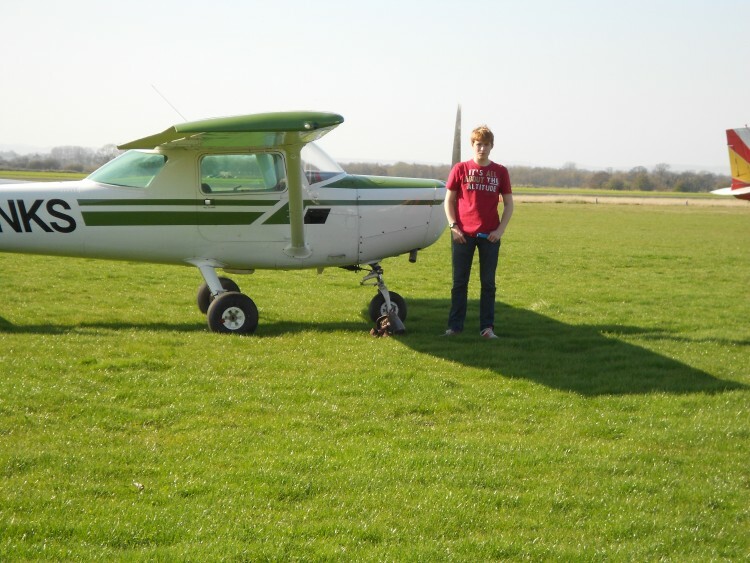 Welcome to The Student Pilot Blog! I’m a cadet pilot on the easyJet MPL scheme with CTC Aviation Ltd, and I’ll be sharing with you my journey through pilot training, from ATPL theory through to flight training and beyond! If you have any questions, queries or comments please do not hesitate to contact me – I know how confusing it can be when looking into pilot training, so I’m very happy to help you out as best as I can! You can also sign up for the latest updates on the homepage. I look forward to reading your blog! My boyfriend is also a student pilot; he has his PPL and is working on his instrument rating at the moment. He hopes to become an airline pilot! Good luck to you! Excellent Web Site and Information regarding your progress, you must have inspired many prospective Aviators already, from the Captain in your Hitchin a Ride video. I can truly say i knew you when you were at the start of your flying career.